This is an informational label only. 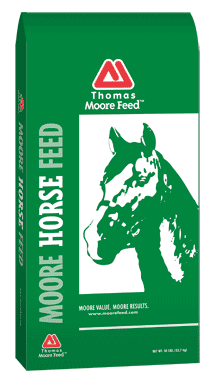 Feed at the rate of 0.5 to 1% body weight to horses. Proper fed rate will depend on work level of the horse. Feed to cattle at 0.5 to 1% of body weight or free-choice. Always provide adequate water and roughage. WARNING – This feed contains added Copper. Do not feed to sheep or other species susceptible to copper toxicity. Do not allow free-choice access to this feed.